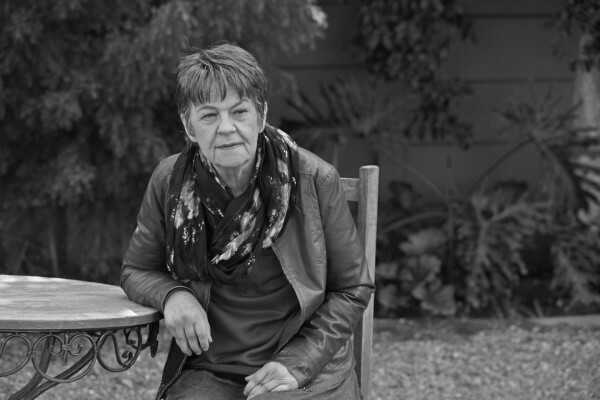 Martie Preller or Mary Meddlemore is one of the best South African authors. She won many awards and was published by well known houses. Our next guest wrote 38 books. We will speak about some of them in the following interview. – Martie, Interconnected was released few days ago. Share some details about the book? – Interconnected has two parts. Christina is a postgraduate literary student in the United Kingdom. A freelance photographer contacts her and promises fame and fortune if she does a modelling shoot at newly discovered ancient ruins in Africa. She has no modelling experience whatsoever, but Bjorni assures her that a fresh new face is just what they are looking for. She suspects that it is some kind of hoax, but agrees, because, if it is genuine, it may indeed be the opportunity of a lifetime. They land at Cape Town airport and she discovers to her horror that she can see people who do not exist! Who are the man and the woman on the roof that nobody else could see? Christina meets two different Nathans … and has to cope with very mysterious happenings.